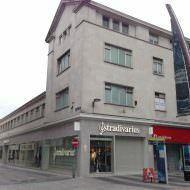 A four-storey commercial building built c1960 and comprising ground floor retail units and storage at upper floors. The building sustained fire damage during both 1973 and 1991 as a result of bombing. 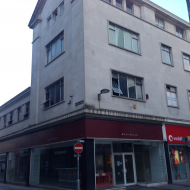 The building was purchased as part of a portfolio of properties comprising 28 – 34 Donegall Place, 18 – 24 Castle Lane and 1 – 7 Callender Street by Merset Properties Ltd for a reported £35.35m in December 2003. A planning application (Z/2009/0278/F) relating to this block was submitted in February 2009 and proposed alteration to 7no. 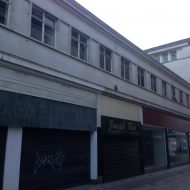 existing retail units at ground and first floor levels including alterations to facades along Castle Lane and Callender Street, extensions to the rear of properties and internal alterations. The application was approved in November 2009 although works did not commence and permission has since expired. 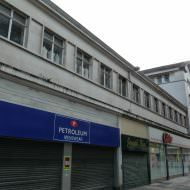 Clinton Cards traded at no.28 Donegall Place for some years until May 2012. 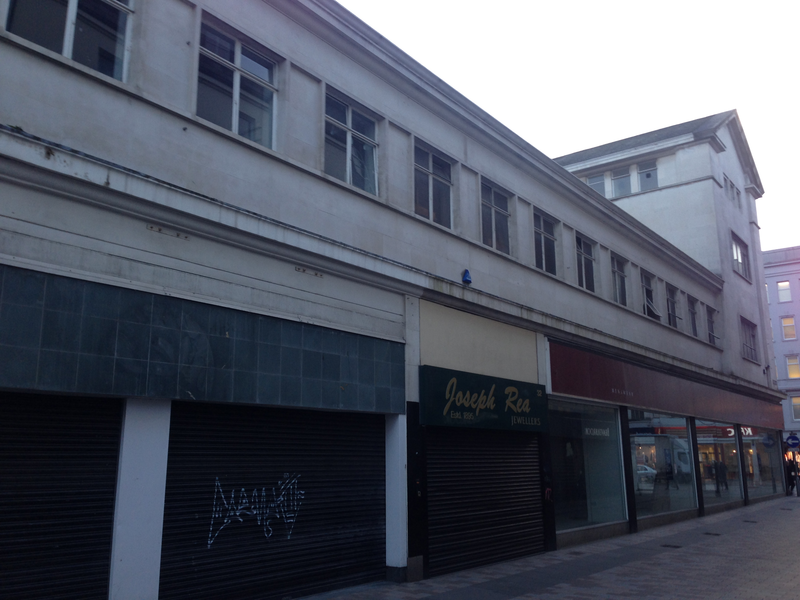 The unit remained vacant until March 2013 when Barratts opened a new retail store. The Barratts store later closed in December 2013. 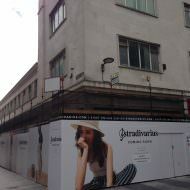 CBRE reported in November 2015 that the corner unit is to be occupied by Stradivarius, a fashion brand owned by Inditex Group. A planning application (LA04/2016/0516/F) submitted in March 2016 by Stradivarius Inditex and DOS Architects proposes to amalgamate and refurbish the existing 3no. 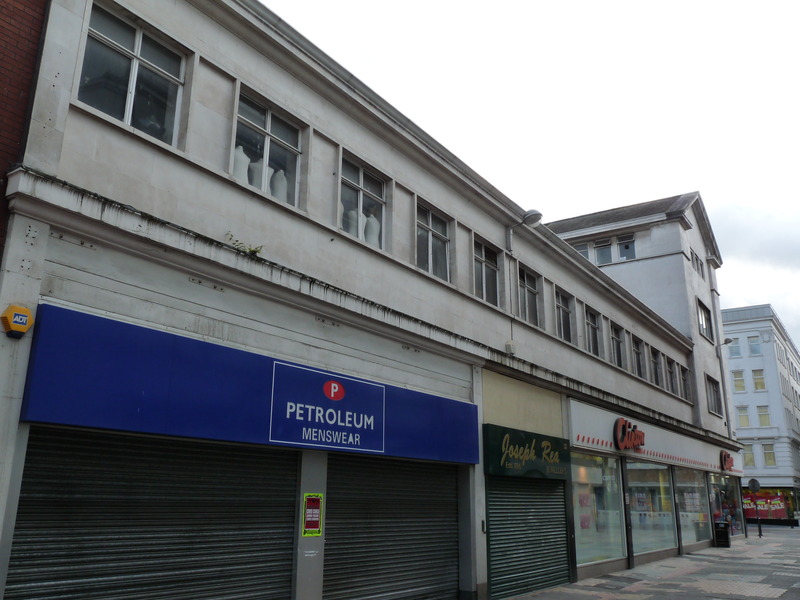 retail units at 28 – 38 Castle Lane, and install new shopfronts. 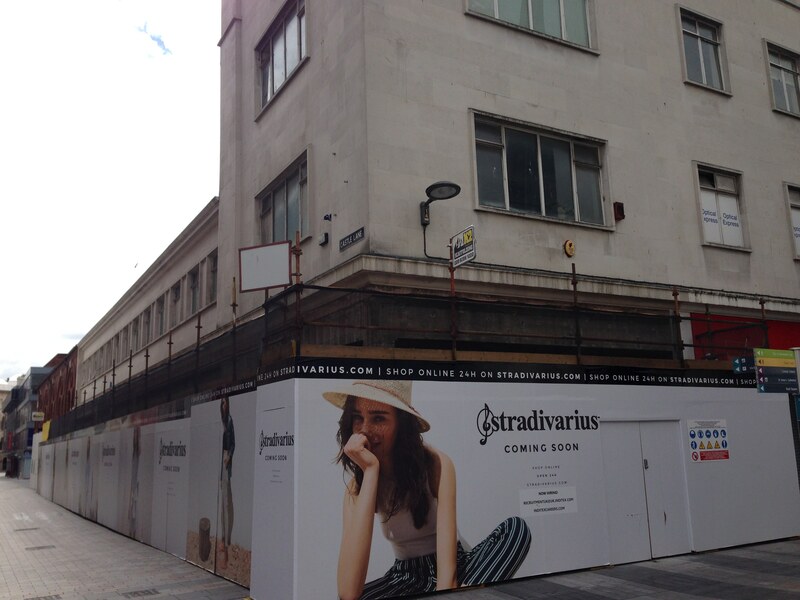 Works to prepare the new Stradivarius store commenced in May 2016. 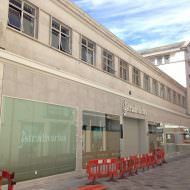 Joseph Rea jewellers relocated further along Castle Lane to accommodate the new store. 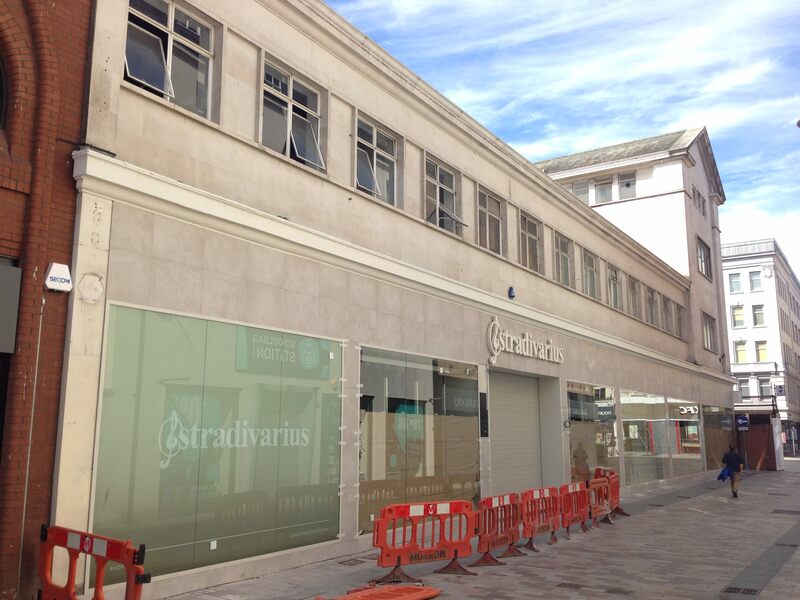 Stradivarius opened in August 2016. 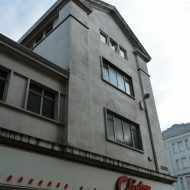 The site, at the corner of Donegall Place and Castle Lane, was previously occupied by W.J. Jury’s Imperial Hotel. Architect Charles Sherry (Sherry & Hughes) oversaw the expansion of the hotel building in 1868. The works, carried out by Mr W.B. 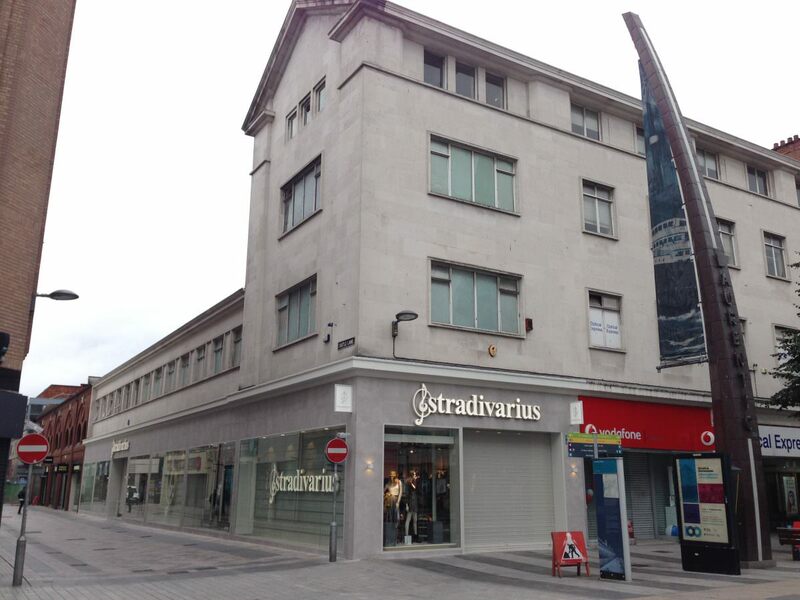 McMaster, comprised the addition of two additional storeys, providing 24 extra rooms at a cost of £2,000. 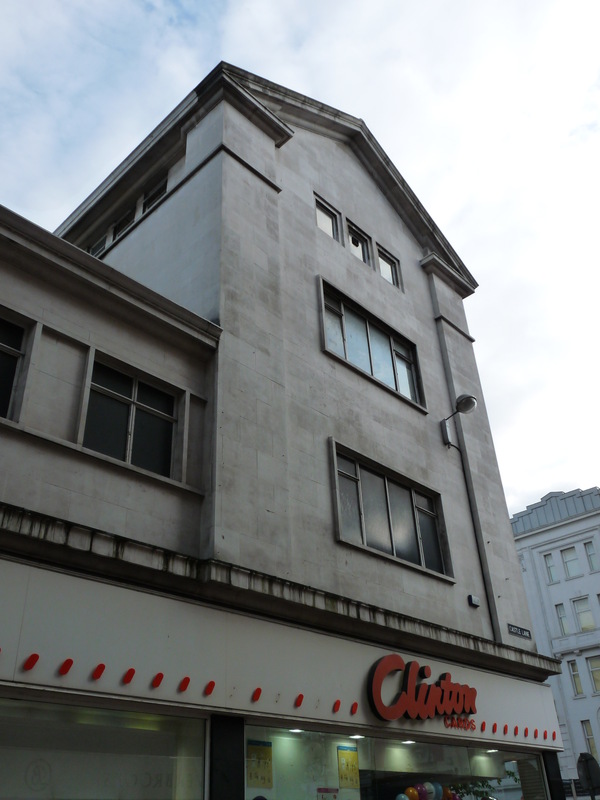 Further additions by architect James Munce were completed in 1916 and in 1935 by architect David Boyd. 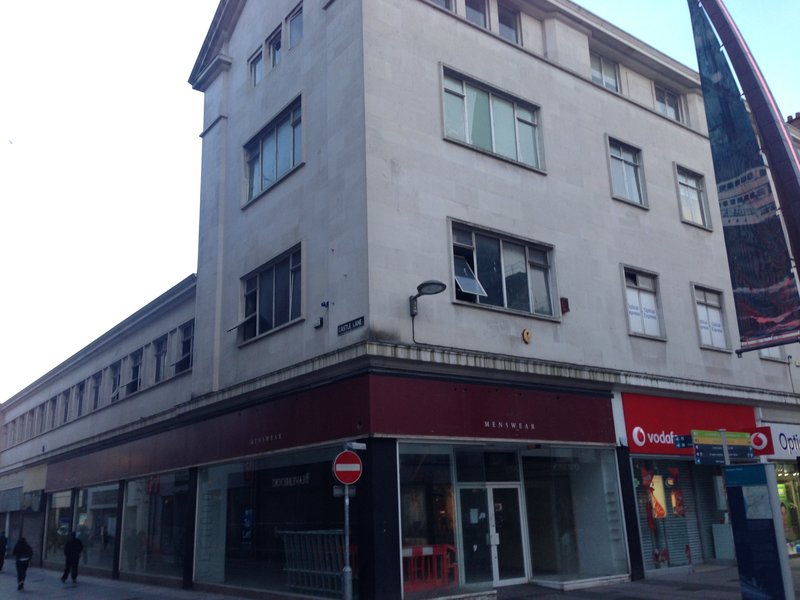 No.34 Donegall Place was previously occupied by a four-storey building built c1870 for Nathaniel Wood, silk merchant.